VfL Wolfsburg is currently in the 11th position in the German Bundesliga standings. The team has 12 points, thanks to three wins, three draws, and four defeats. 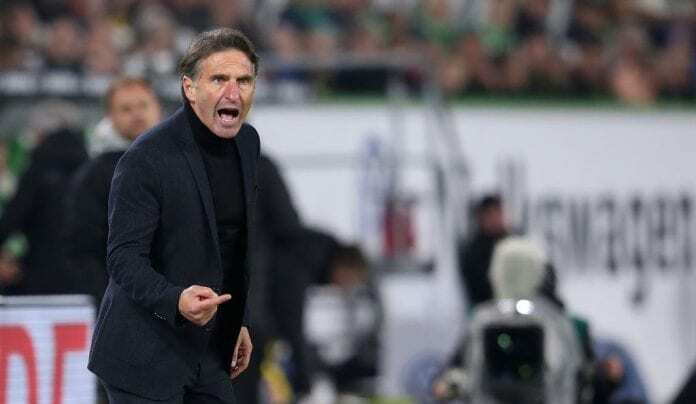 And for manager Bruno Labbadia their next match is very important since they will play against Hannover who they defeated 10 days ago in the German Cup. “We played very well at Hannover and were very solid. Nevertheless, you saw that Hannover can always be a threat. It’ll be a game of fine margins,” he commented to the Wolfsburg official site. “It’s down to us to produce a similarly solid and efficient display again,” he added. “Of course, it’s always nicer to go into the international break with a win, but in general you can’t take any games for granted in the Bundesliga,” he concluded.